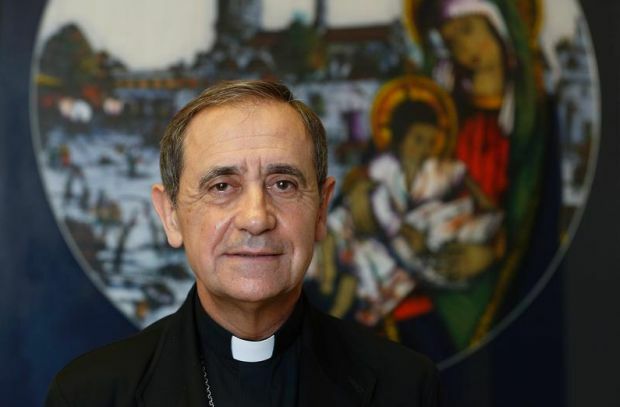 In an interview with Catholic News Service June 2, before the pope’s announcement about the extended faculties, Bishop Arrieta said the pope’s mention of “reserved” sins in his holy year proclamation refers to actions that can bring with them automatic excommunication, for example, abortion when the person is aware of the penalty and commits the sin anyway. The missionaries of mercy will have the “faculties” or authority to remove the excommunication and grant absolution in cases that normally require the intervention or permission of the local bishop or the Apostolic Penitentiary, he said. Pope Francis’ decision to extend to all priests the faculties needed for absolving a woman who confesses to having had an abortion “is “not in any way minimizing the gravity of the sin” of abortion, said Jesuit Father Federico Lombardi, Vatican spokesman. For Vicki Thorn, founder of Project Rachel, a ministry promoting healing and forgiveness for those who regret an abortion, expanded opportunities for forgiveness are a crucial part of the Year of Mercy. “For millions of women, in their hearts abortion is the unforgivable sin,” Thorn said during a telephone interview from her home in Milwaukee in June. By granting a special faculty to priests during the Year of Mercy, he said, Pope Francis is trying to balance a desire “to facilitate reconciliation as much as possible” while also “trying to form consciences” about the seriousness of abortion.